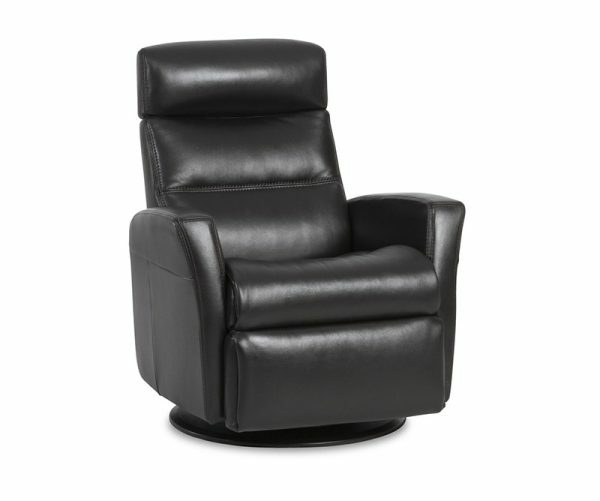 The Divani Relaxer recliner program from IMG offers unsurpassed comfort with high quality and space efficient design. 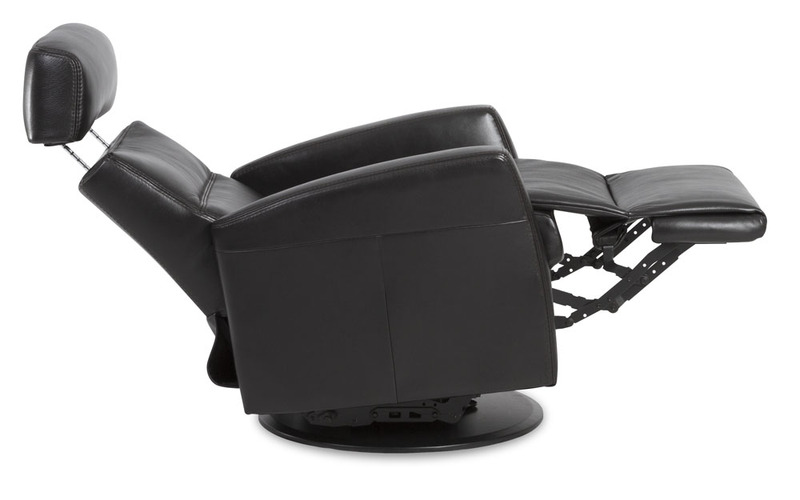 The Divani Relaxer gives you glide, reclining, swivel as well as adjustable headrest support and integrated footrest. 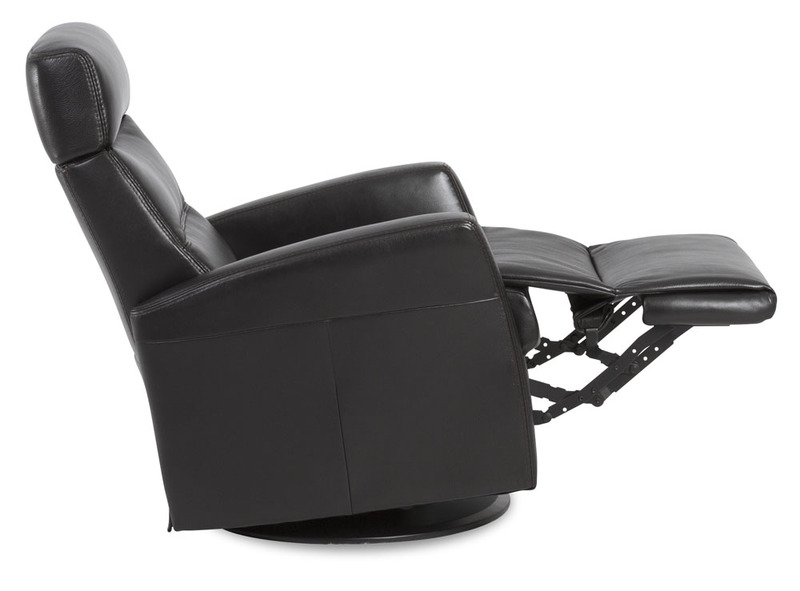 The IMG Relaxers are made with Cold-Cure Molded Foam Cushioning. This unique space-age technology ensures comfort, body correct support as well as durability. 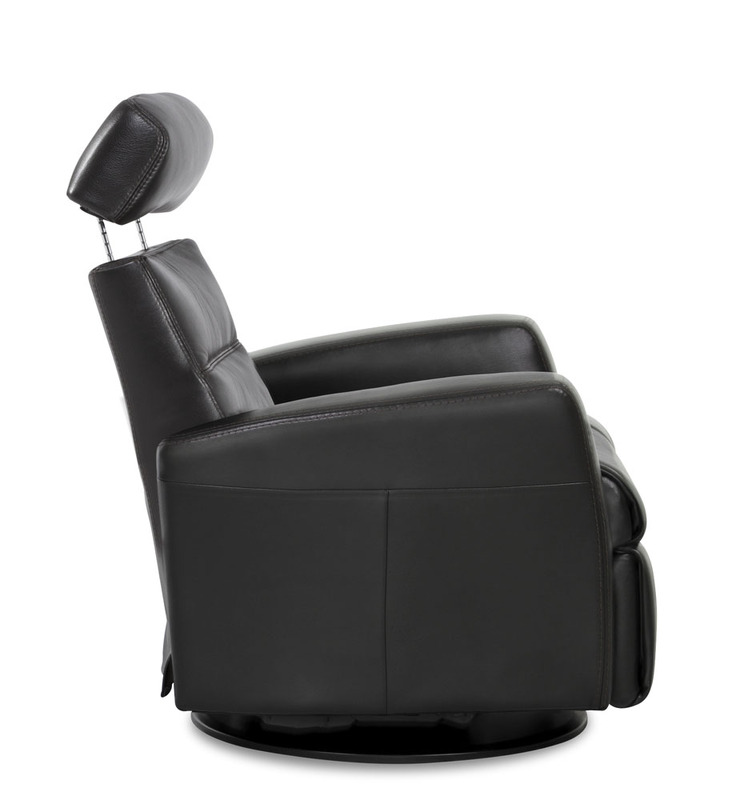 Our Divani Relaxer gives you gliding, reclining and swiveling functions, as well as adjustable head and neck support. Available in 3 distinct sizes to assure a perfect fit for your comfort requirements as well as either power or manual function. Choose from a wide selection of durable fabrics and leathers to customize the perfect addition to your room.